Osmopharm operates as a third-party contract manufacturer (CMO) of modified-release, solid pharmaceutical products of both generic and proprietary formulations. Located in Bedano, approximately 10 km from Lugano, Osmopharm S.A. is authorised by the Swiss National Health Authority, Swissmedic, to produce medicinal not sterile solid specialities. It is cGMP certified and is able to produce for third parties in Europe and worldwide. It is regularly inspected and has been approved by many multinationals and leading pharmaceutical companies of the world. 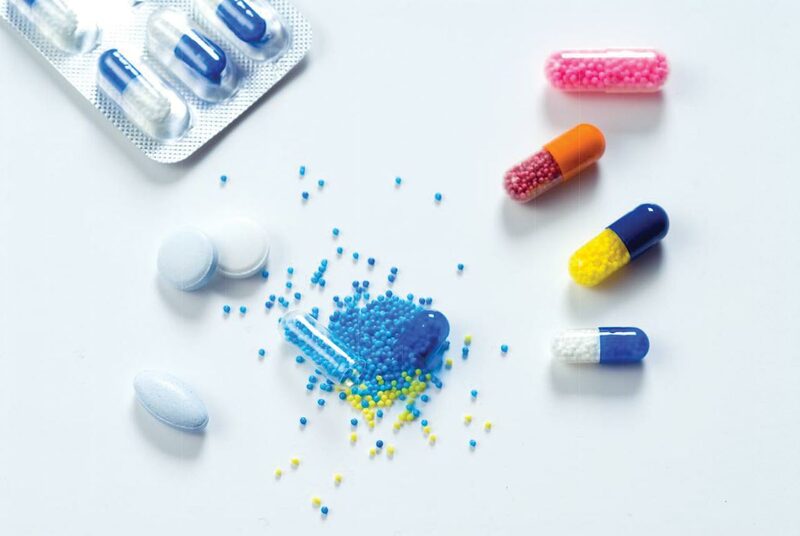 Osmopharm manufactures pharmaceutical modified-release products in such a way that the contained active principles are dissolved into the gastro intestinal tract at a controlled speed. These active principles are marketed in bulk (mainly in pellets) or dosed in hard gelatine capsules or tablets. Moreover, Osmopharm offers a full packaging department with blistering and cartonizing machinery in order to perform the final packaging of the finished pharmaceutical presentation, if required by the customer, as well as complete regulatory support.